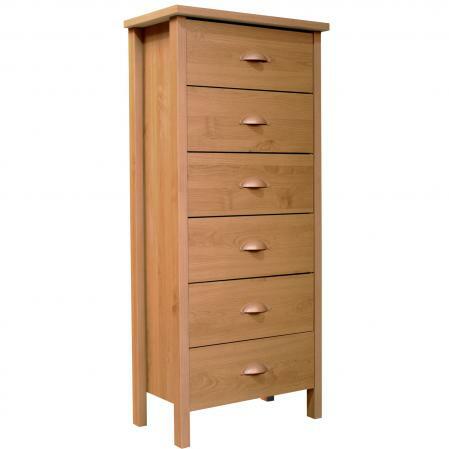 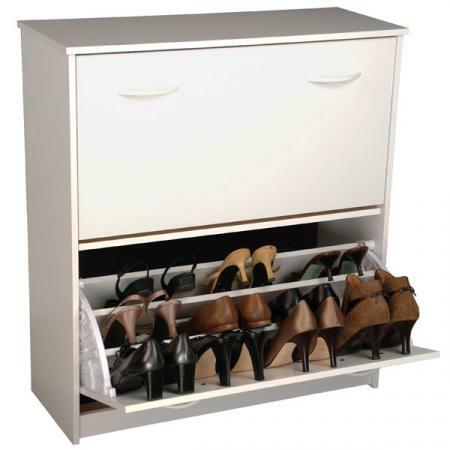 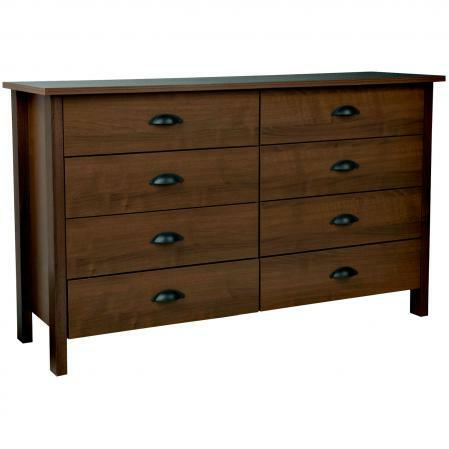 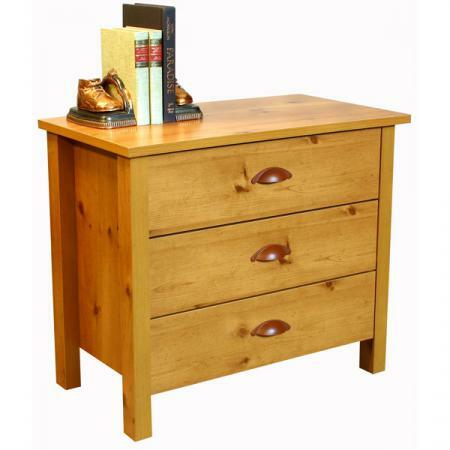 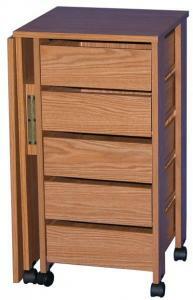 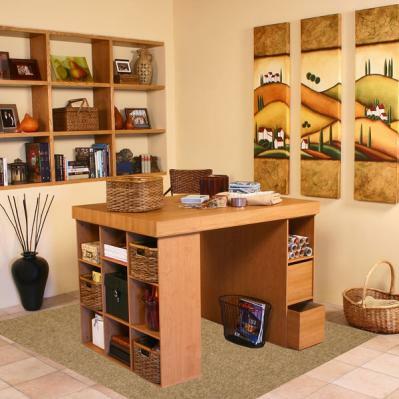 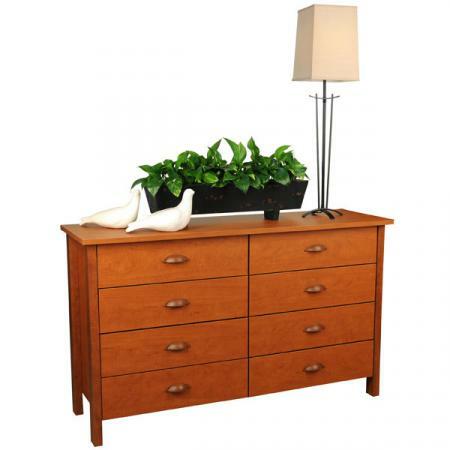 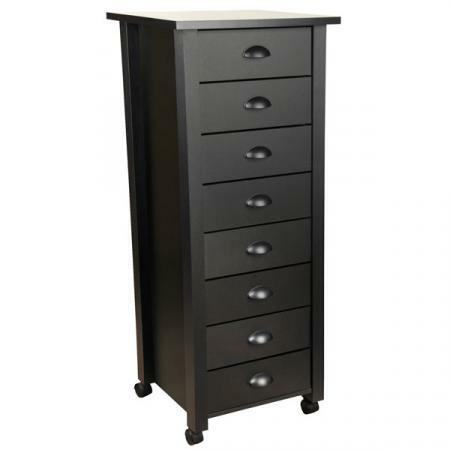 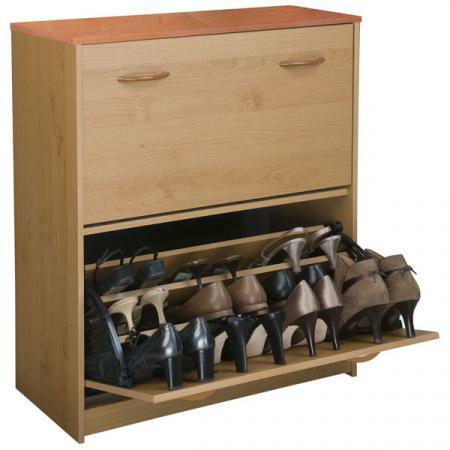 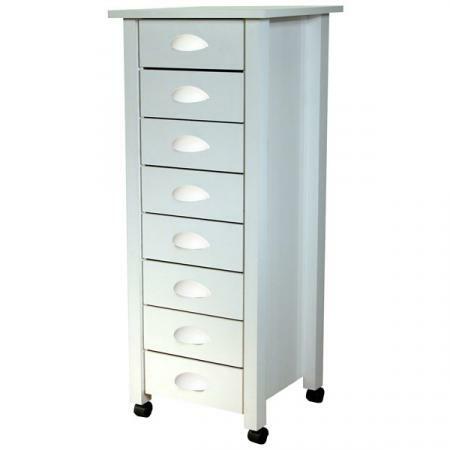 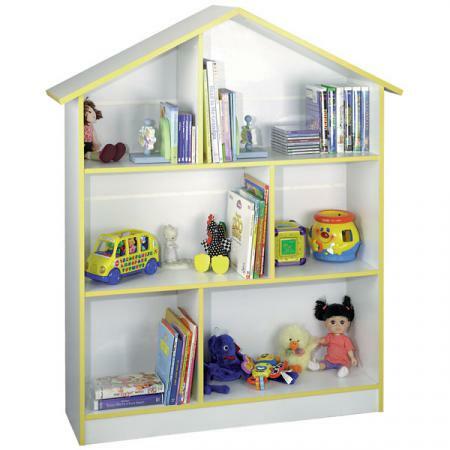 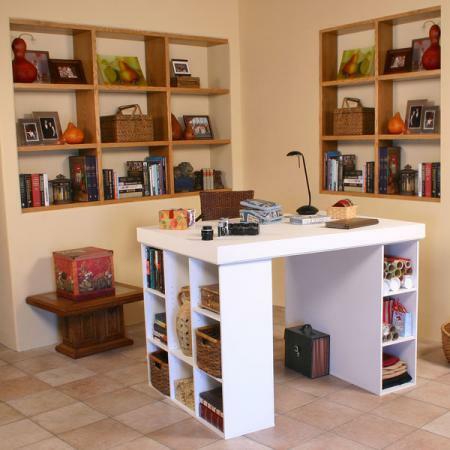 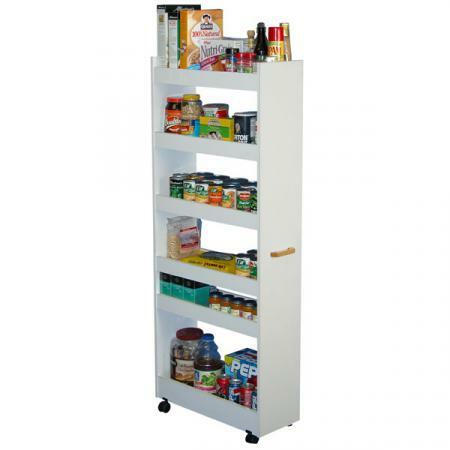 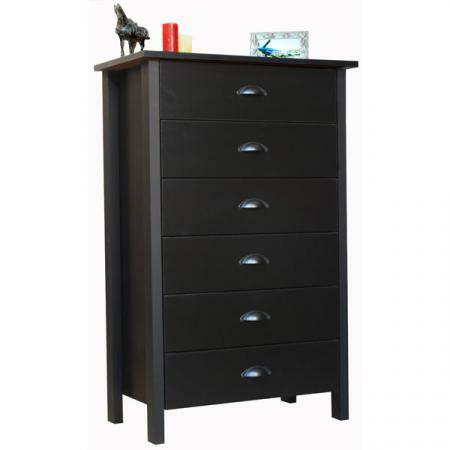 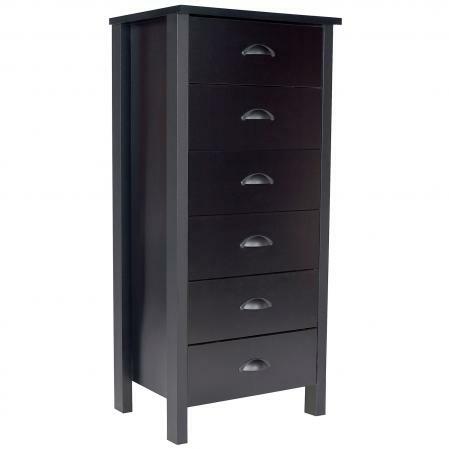 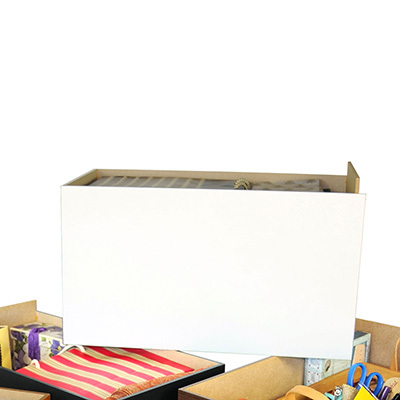 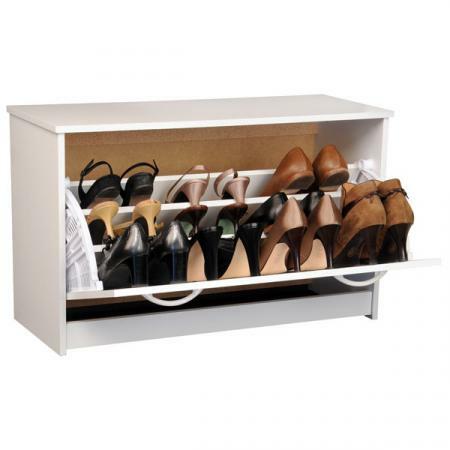 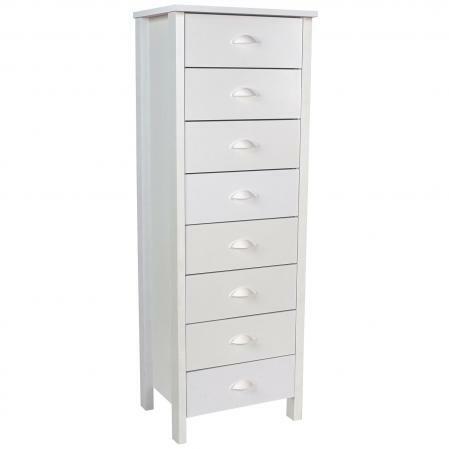 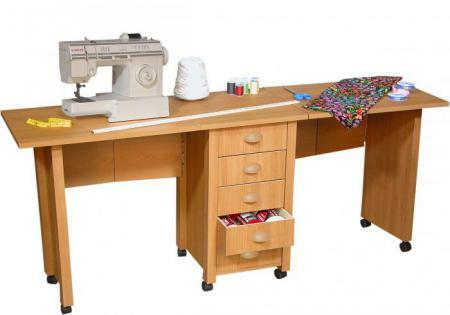 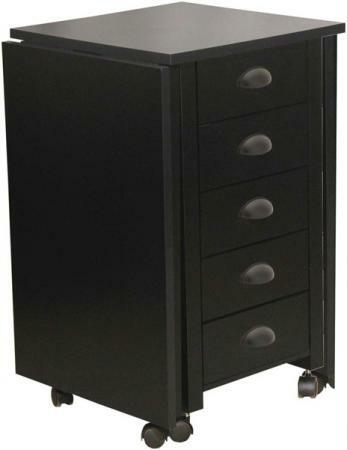 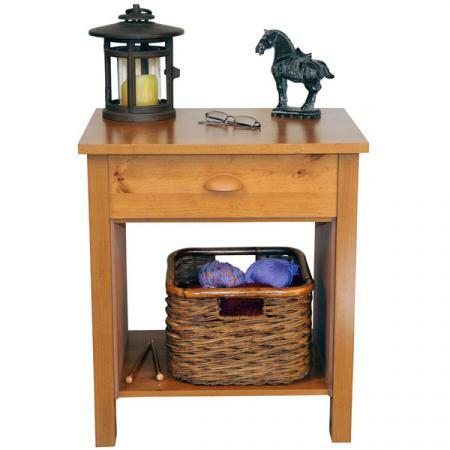 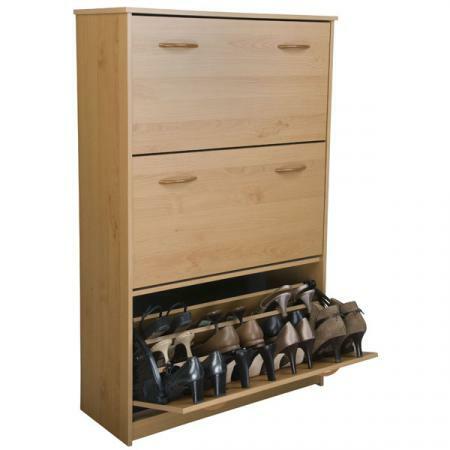 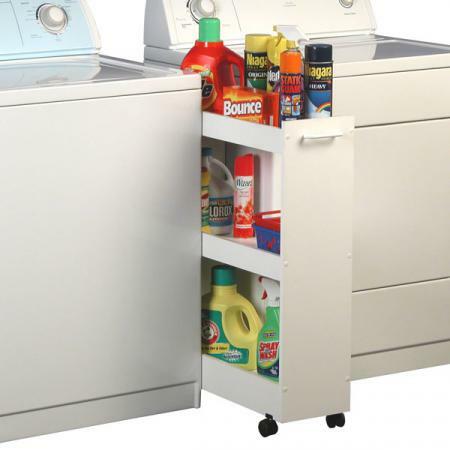 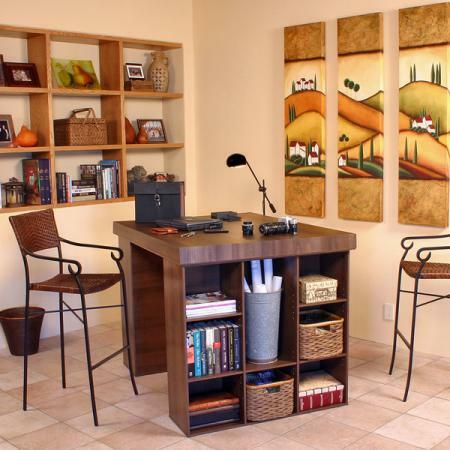 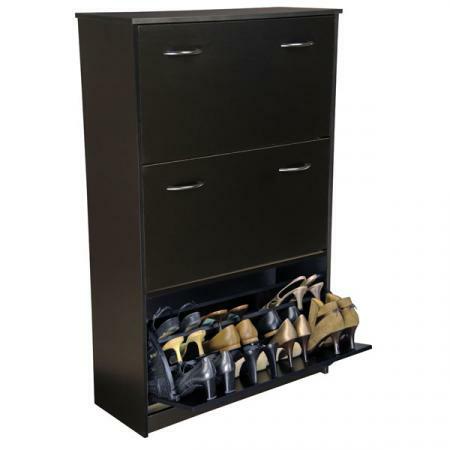 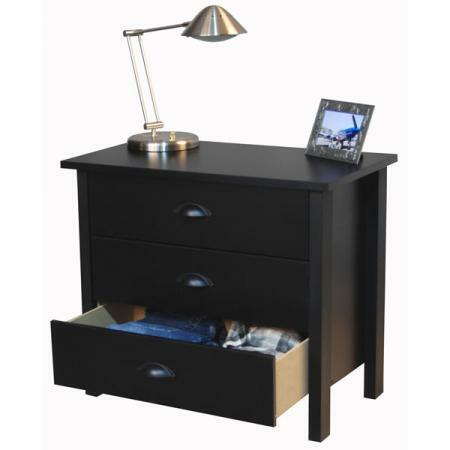 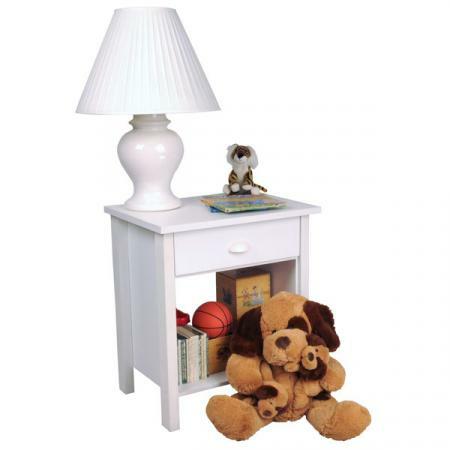 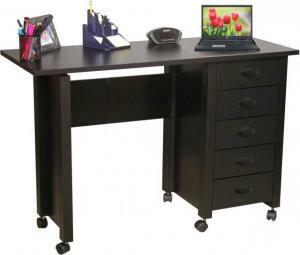 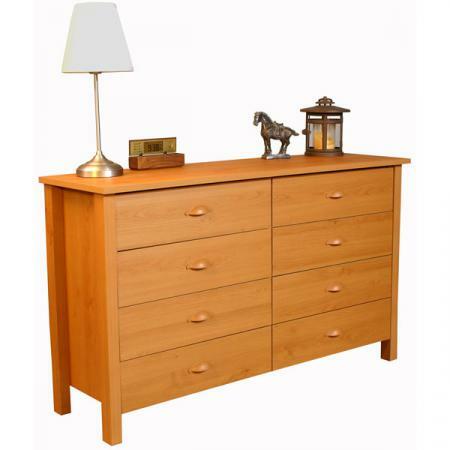 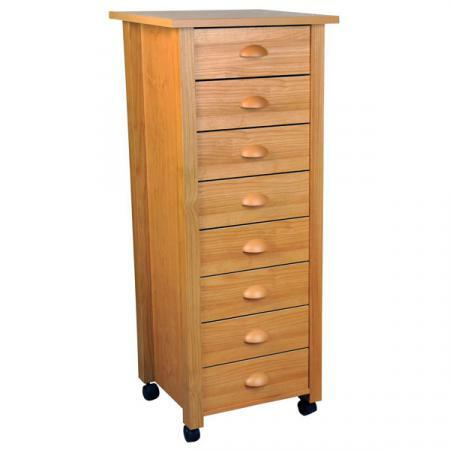 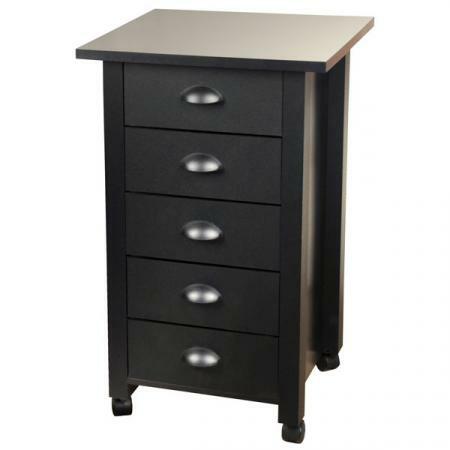 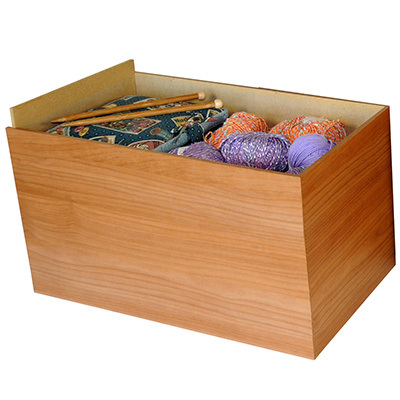 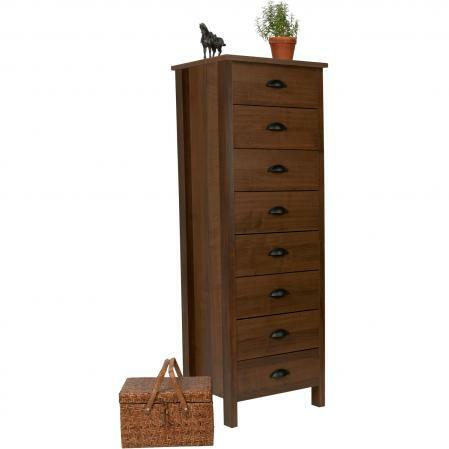 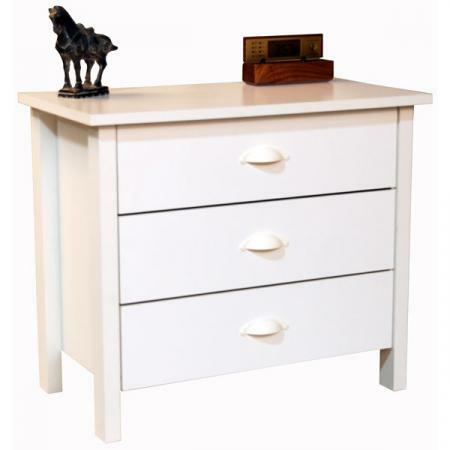 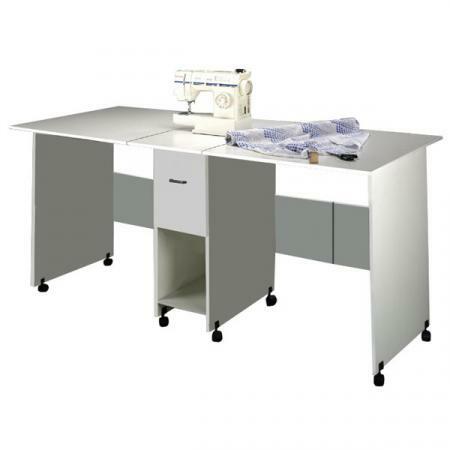 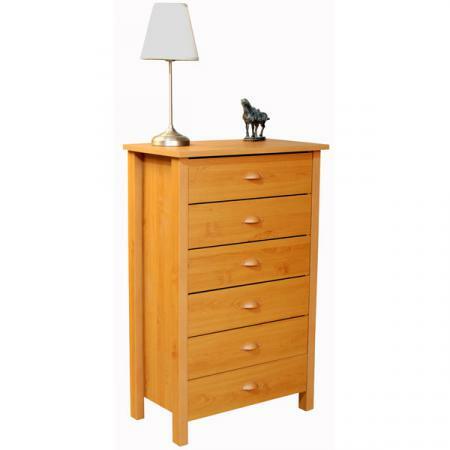 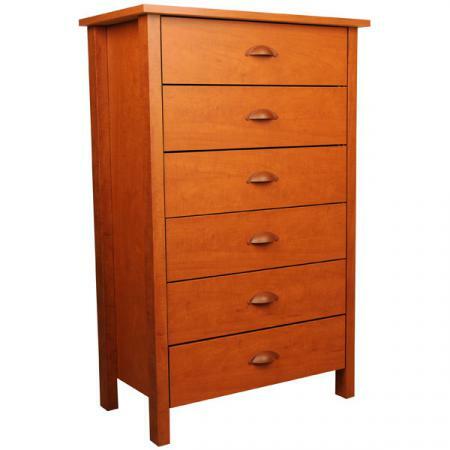 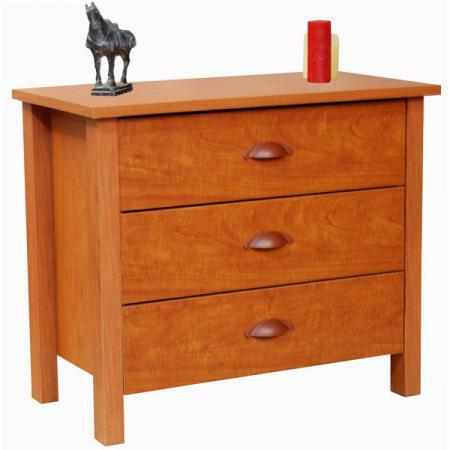 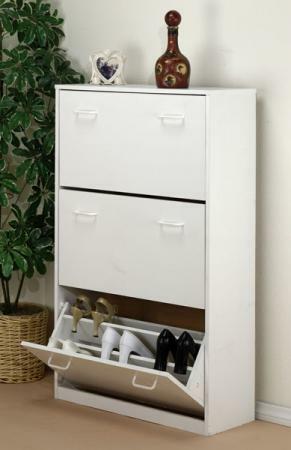 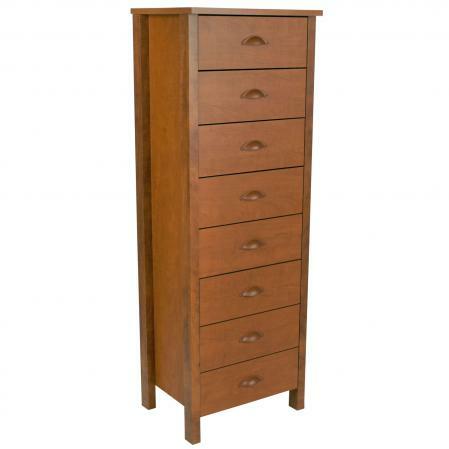 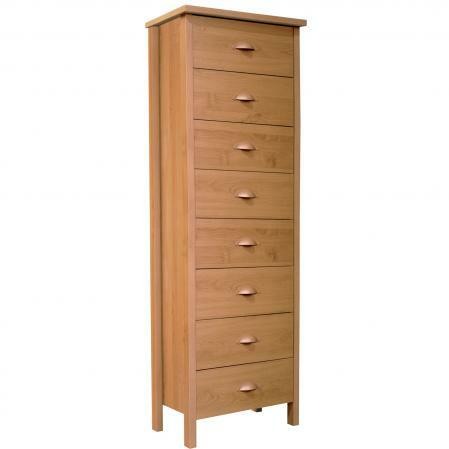 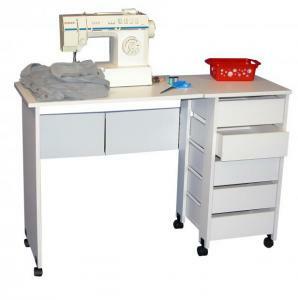 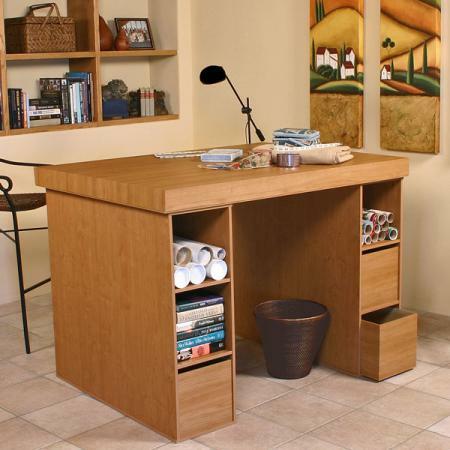 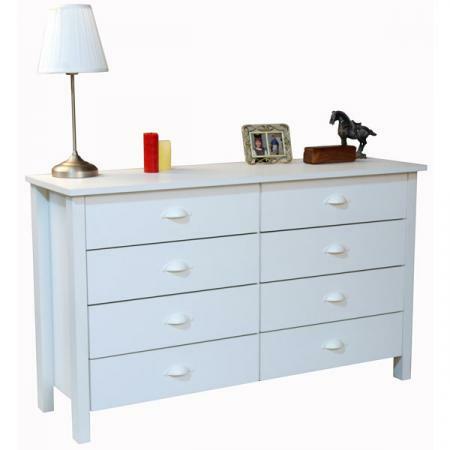 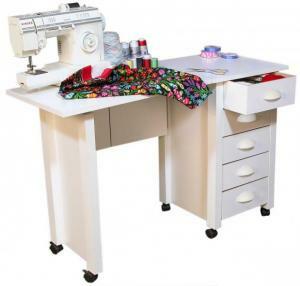 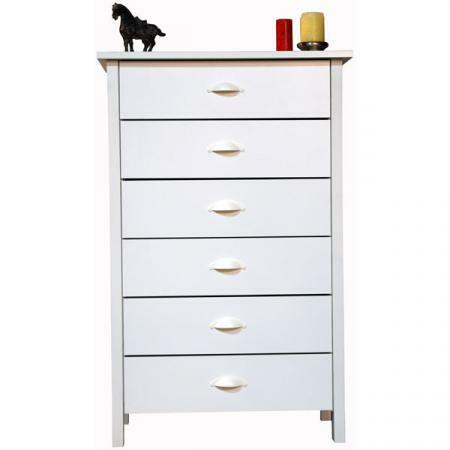 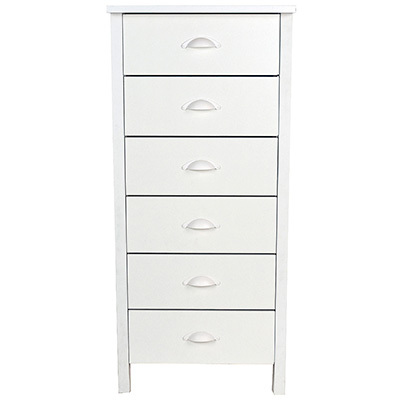 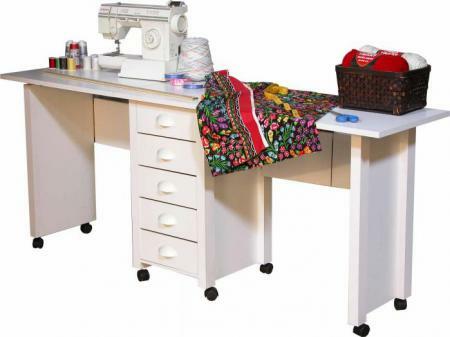 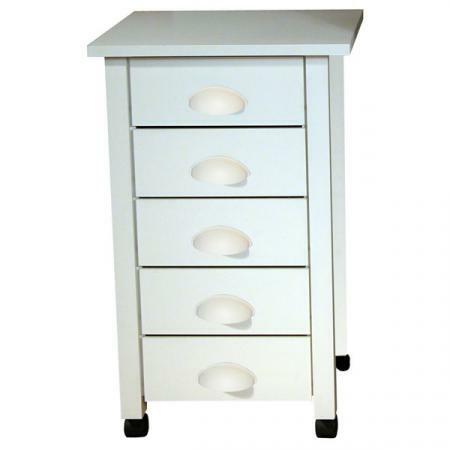 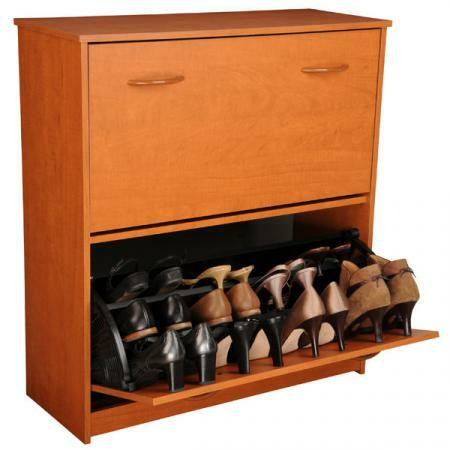 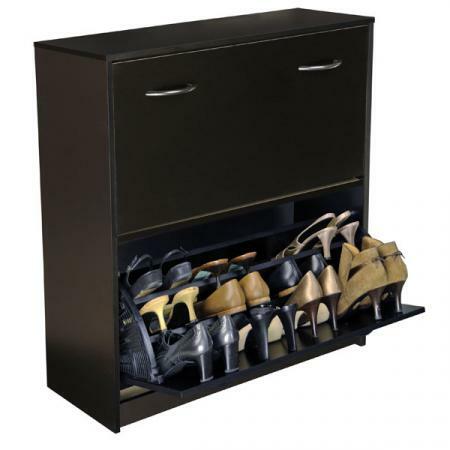 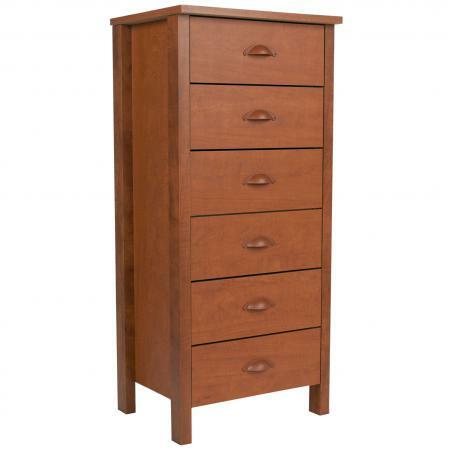 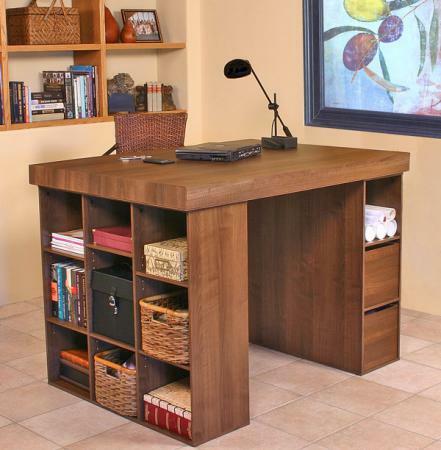 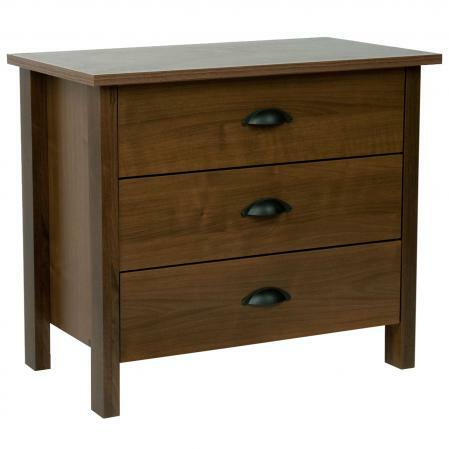 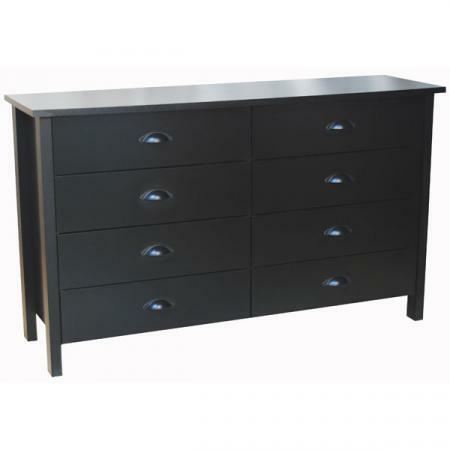 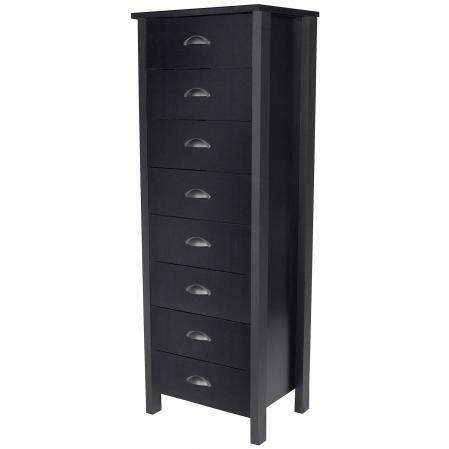 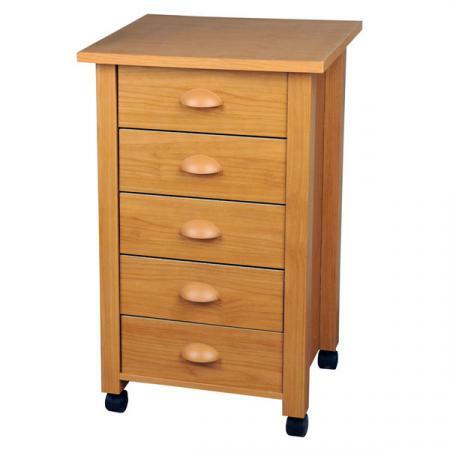 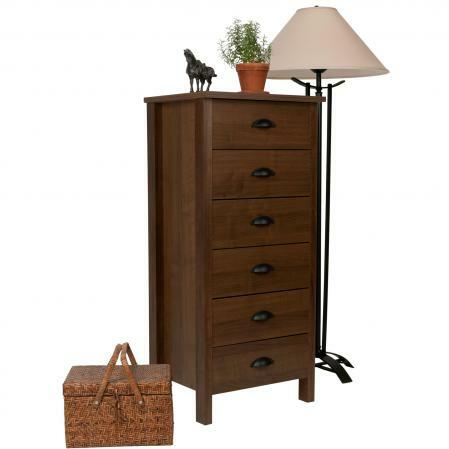 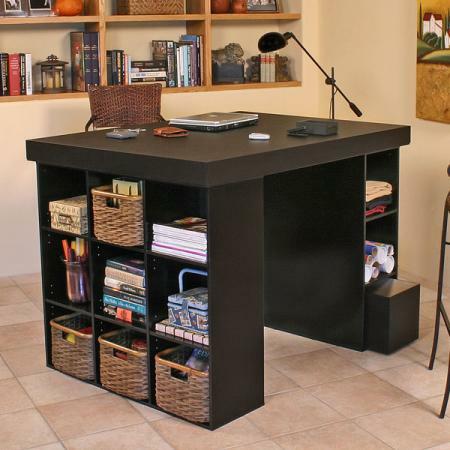 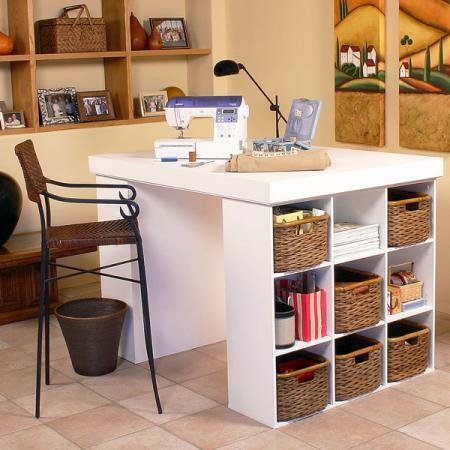 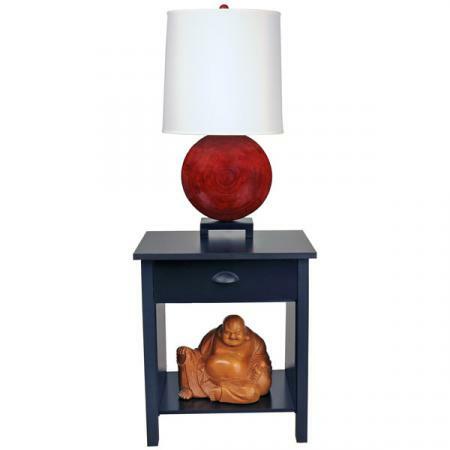 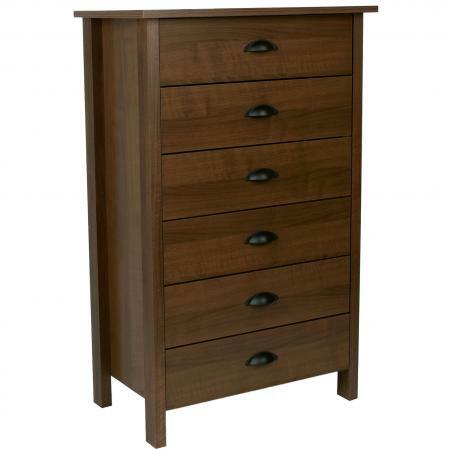 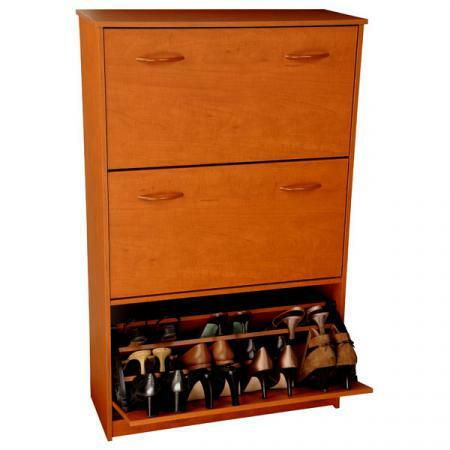 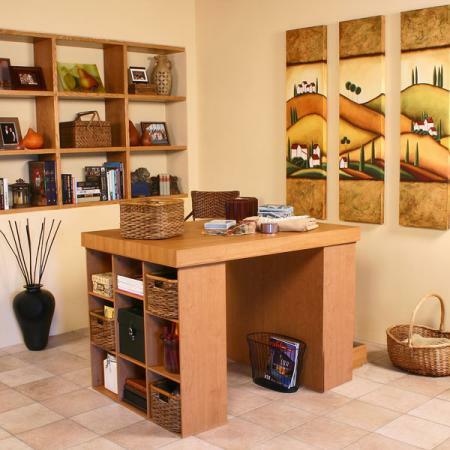 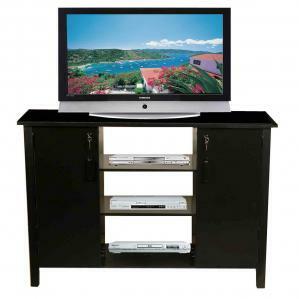 RacksnCabinets specializes in ready-to-assemble furniture at low prices. 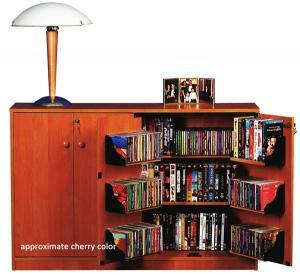 Their unique, creative designs have been heralded by every major catalog for nearly three decades. 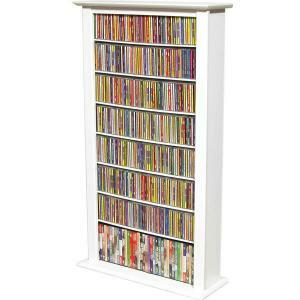 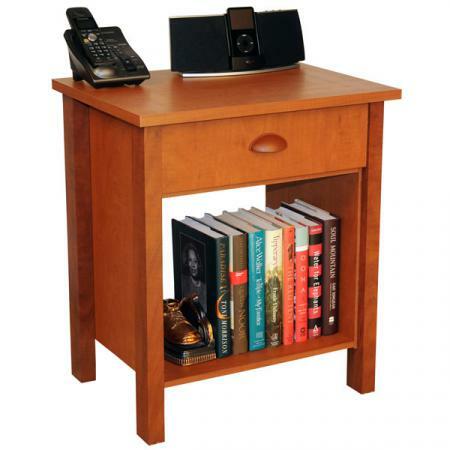 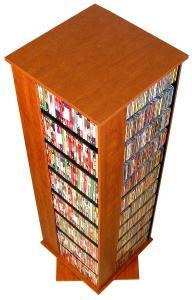 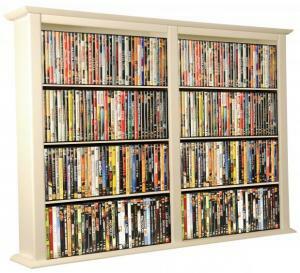 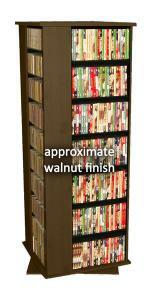 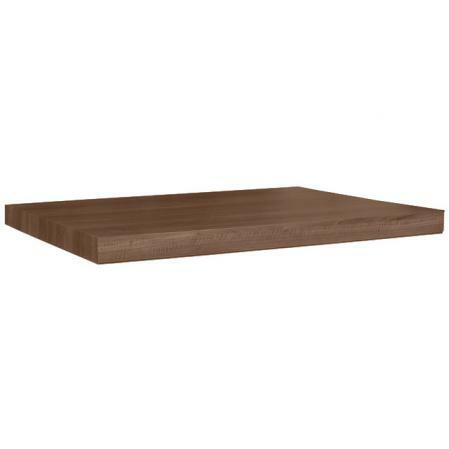 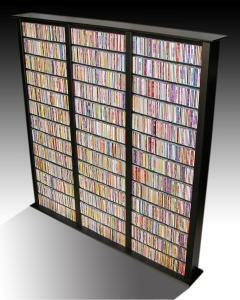 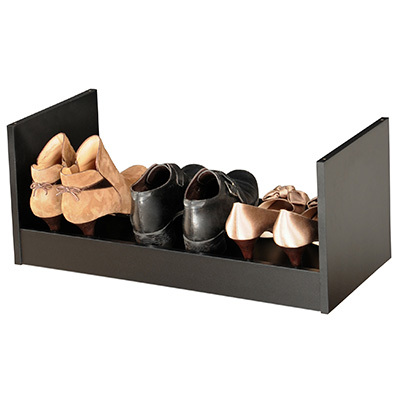 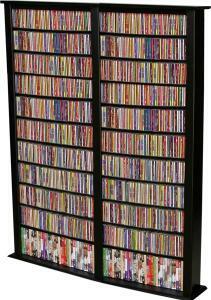 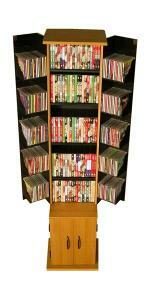 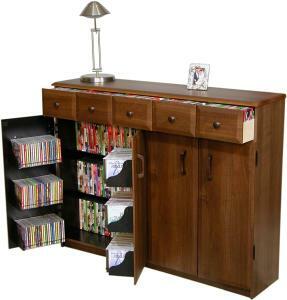 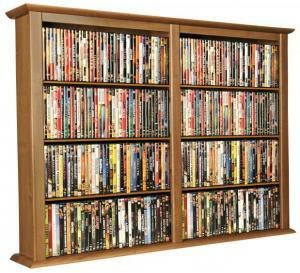 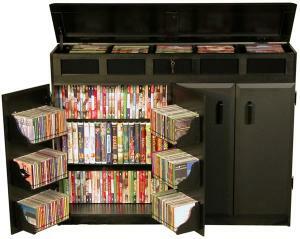 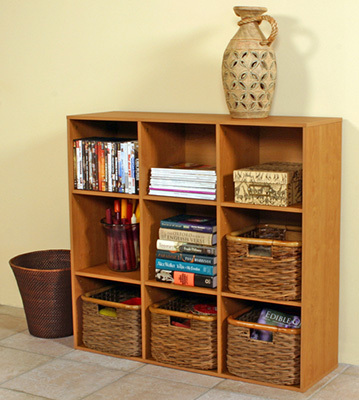 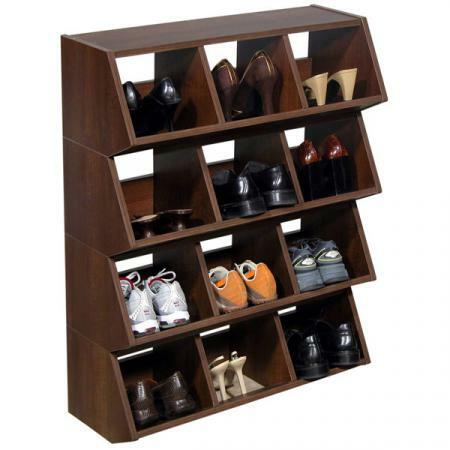 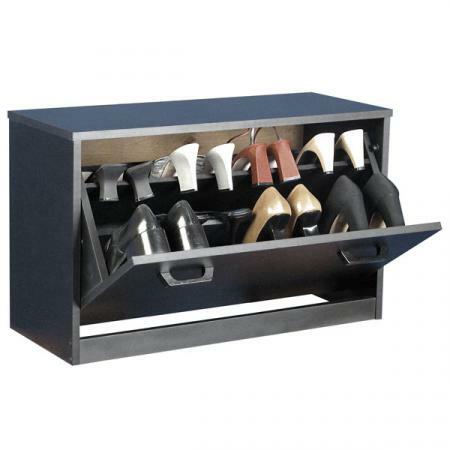 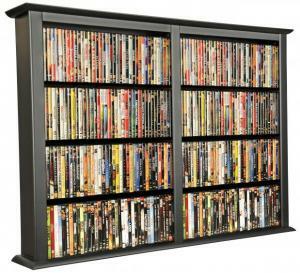 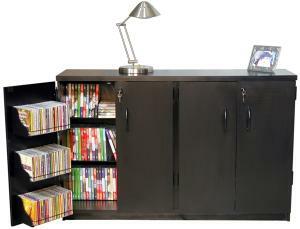 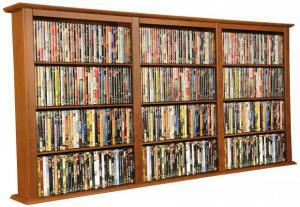 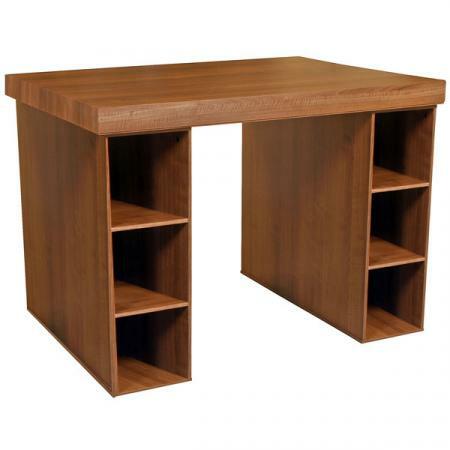 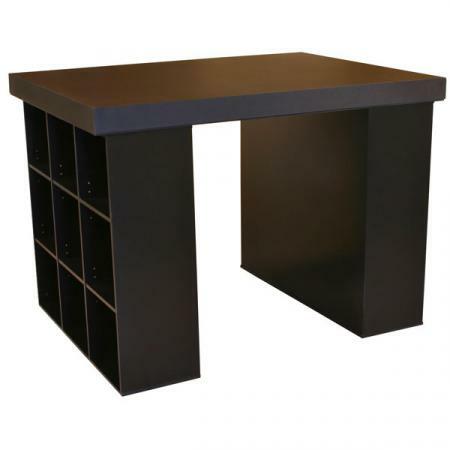 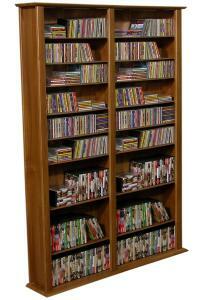 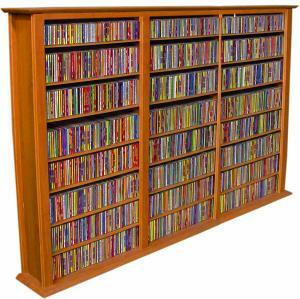 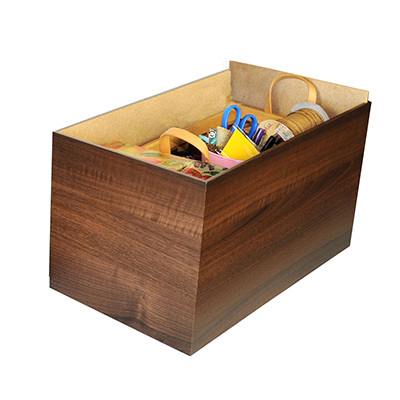 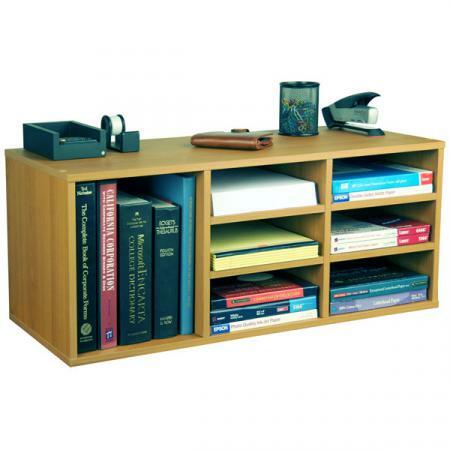 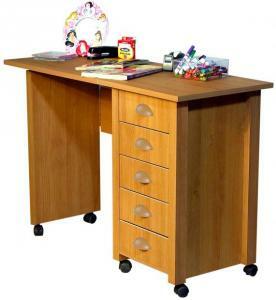 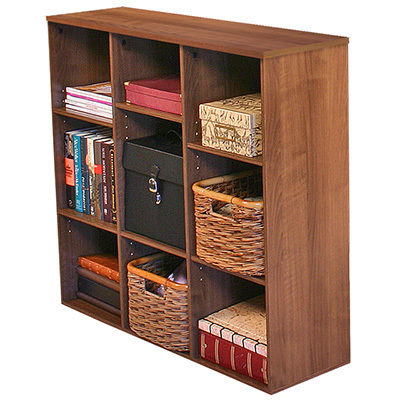 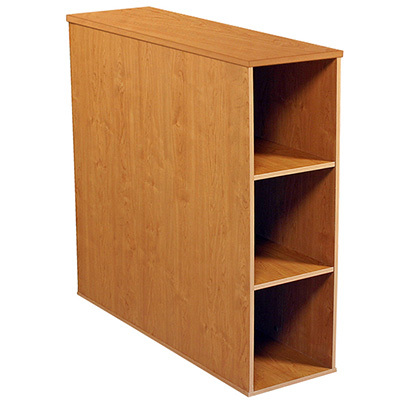 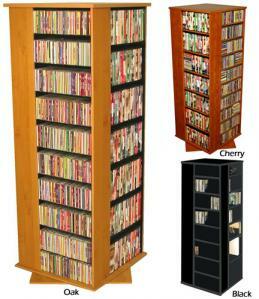 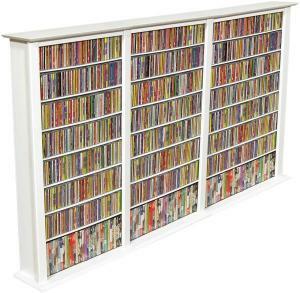 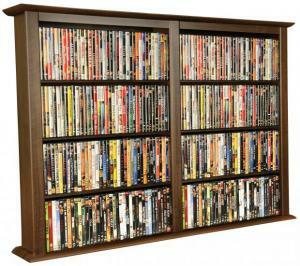 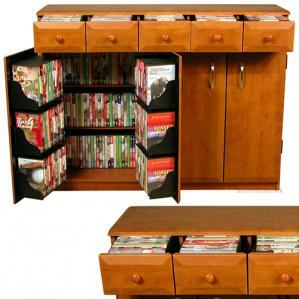 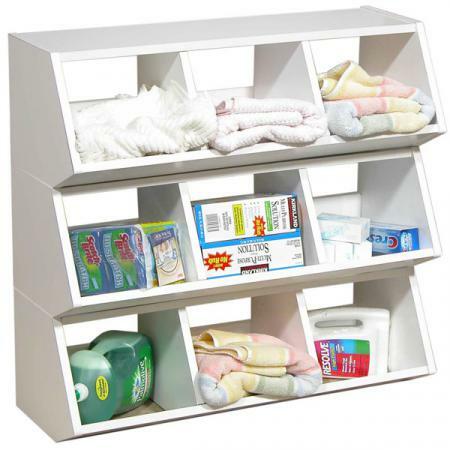 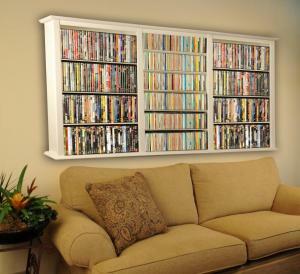 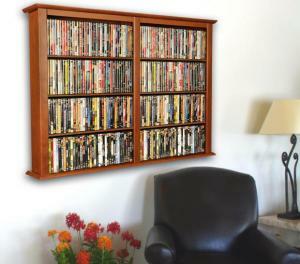 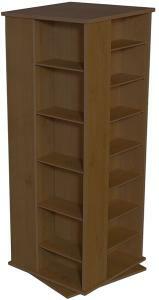 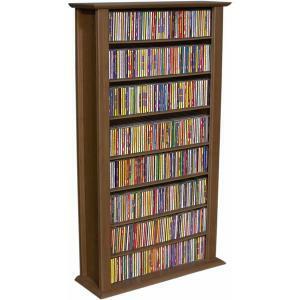 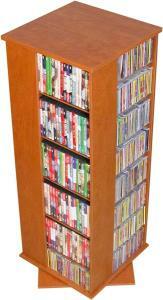 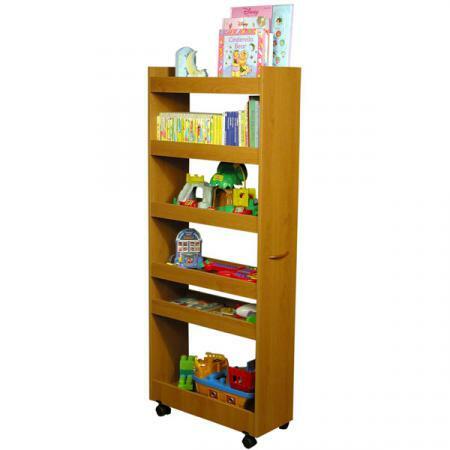 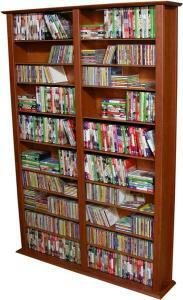 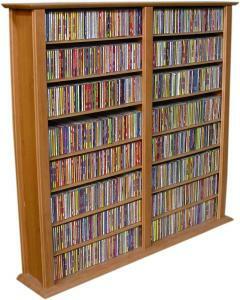 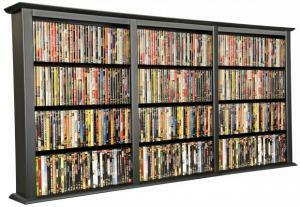 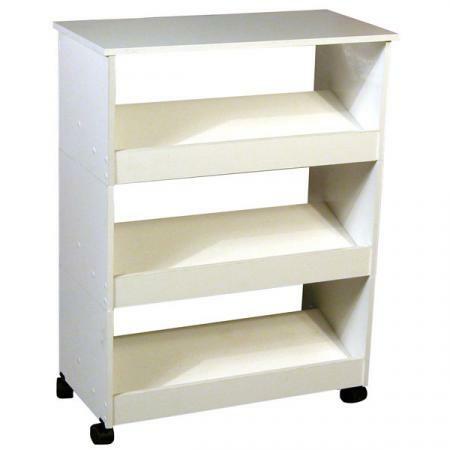 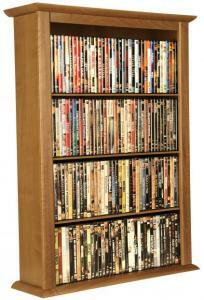 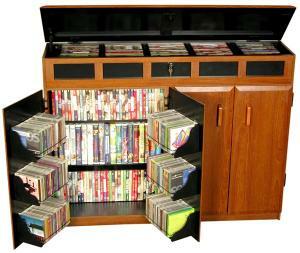 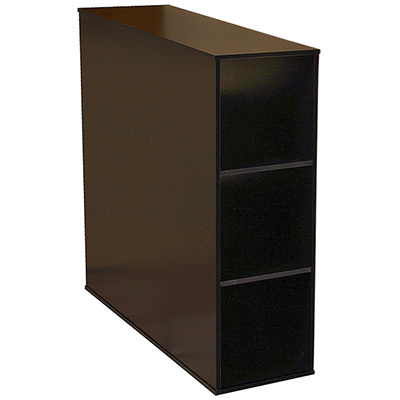 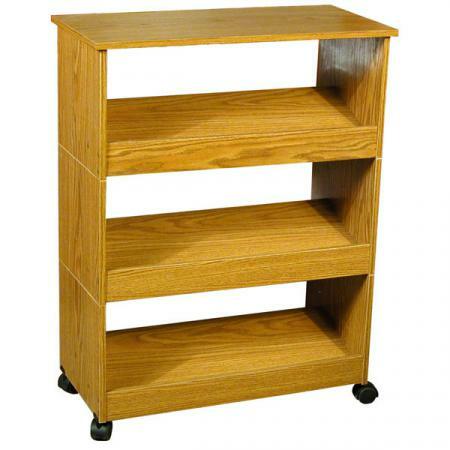 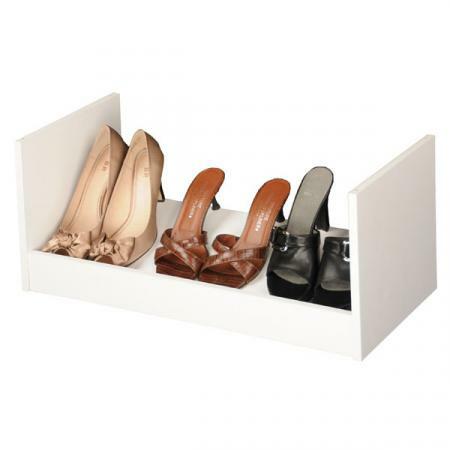 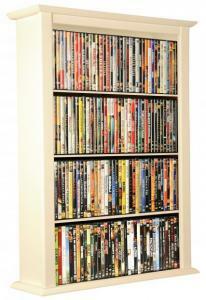 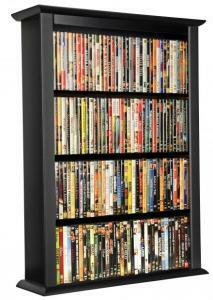 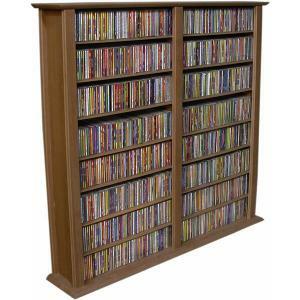 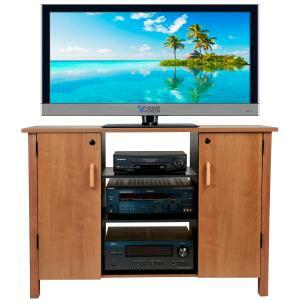 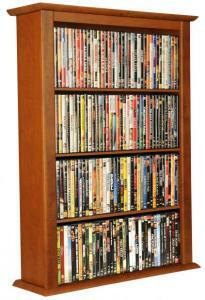 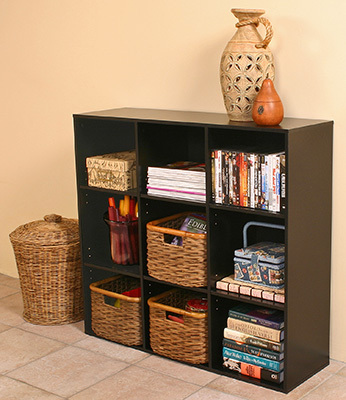 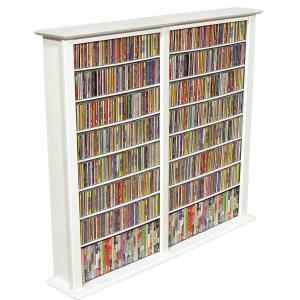 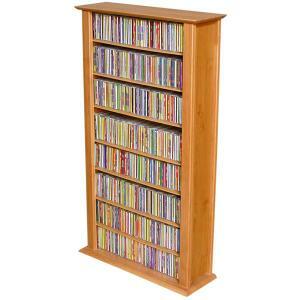 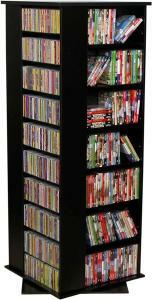 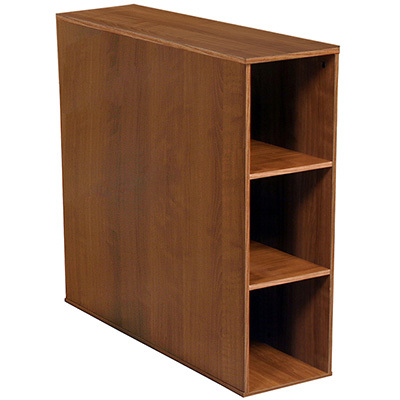 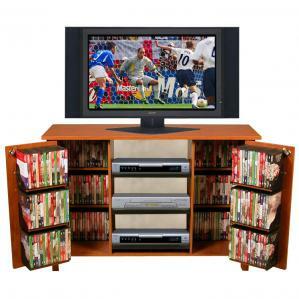 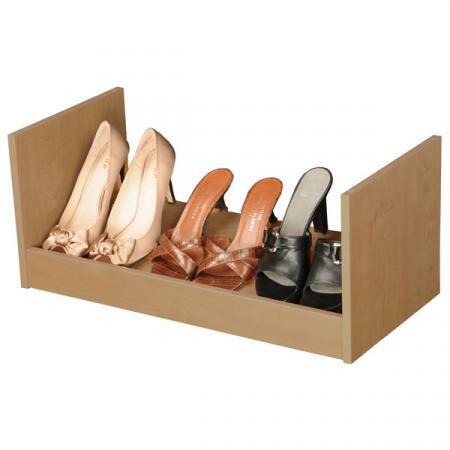 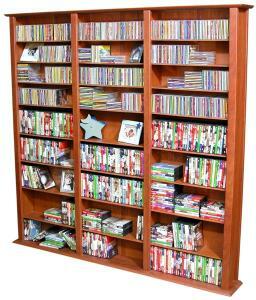 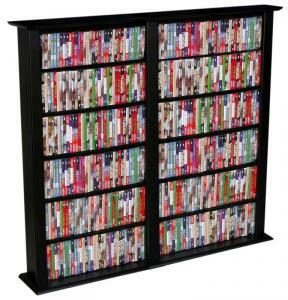 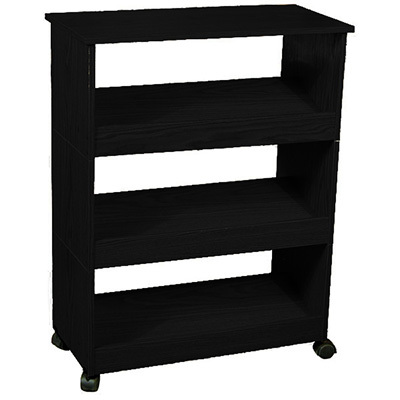 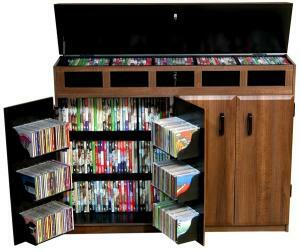 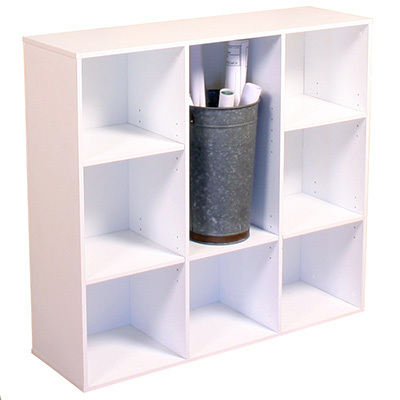 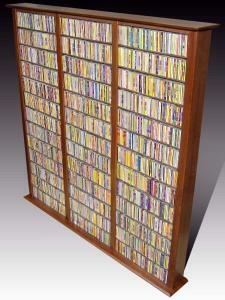 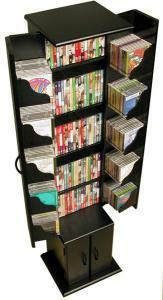 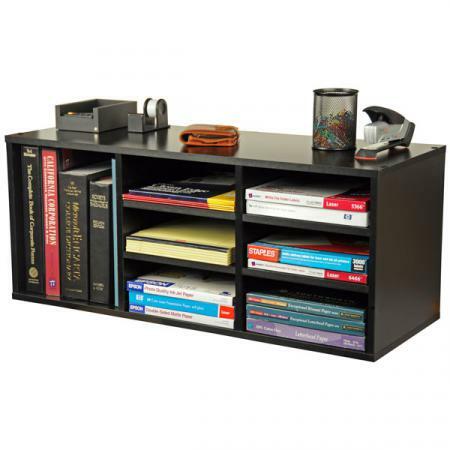 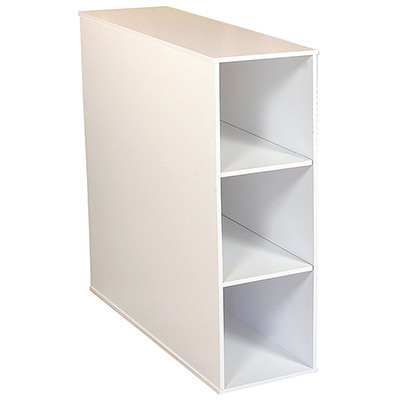 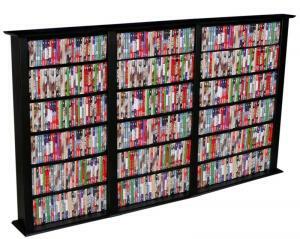 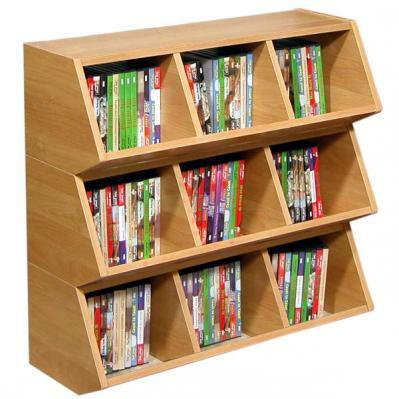 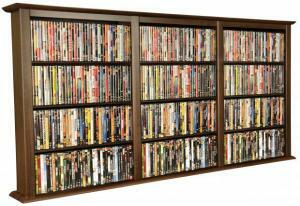 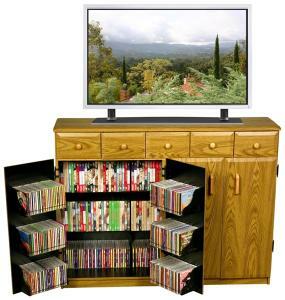 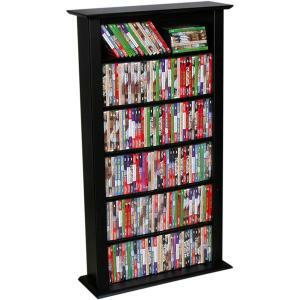 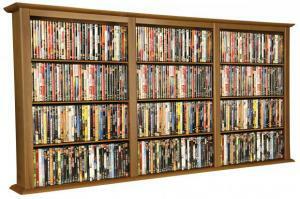 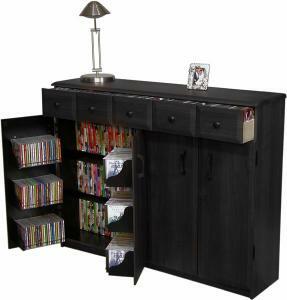 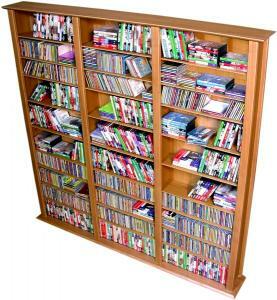 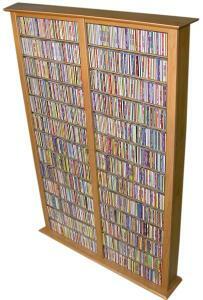 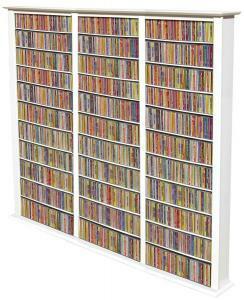 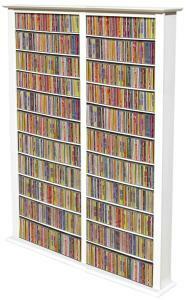 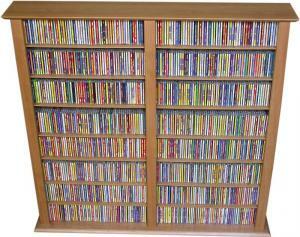 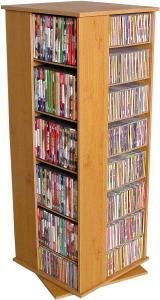 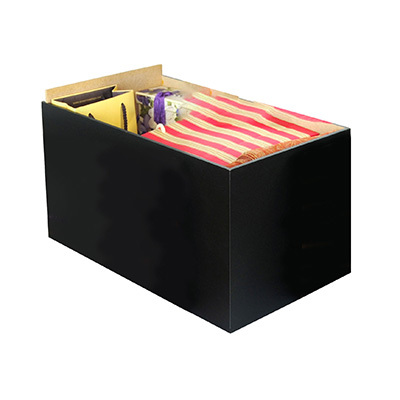 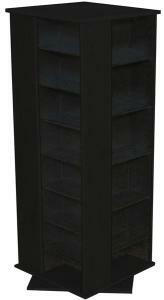 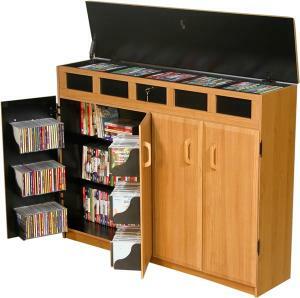 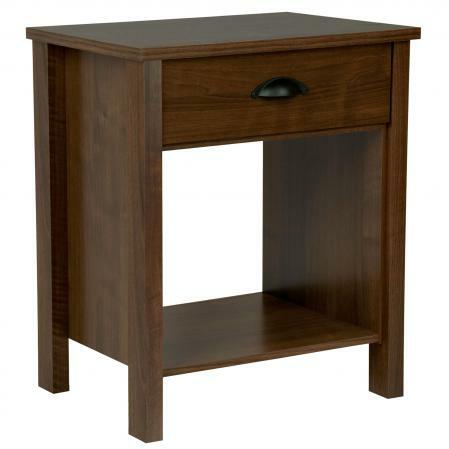 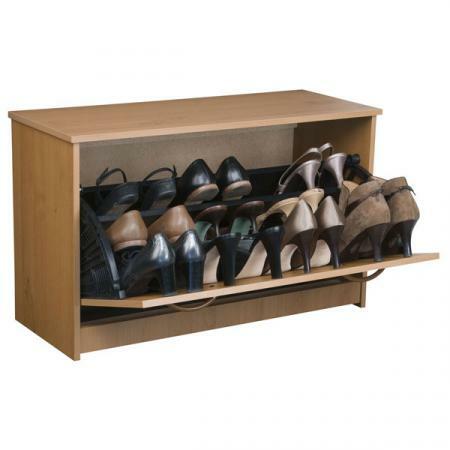 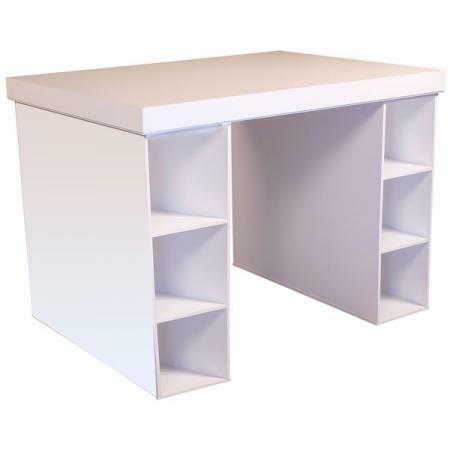 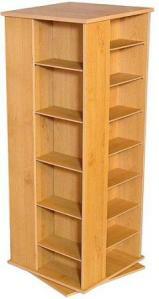 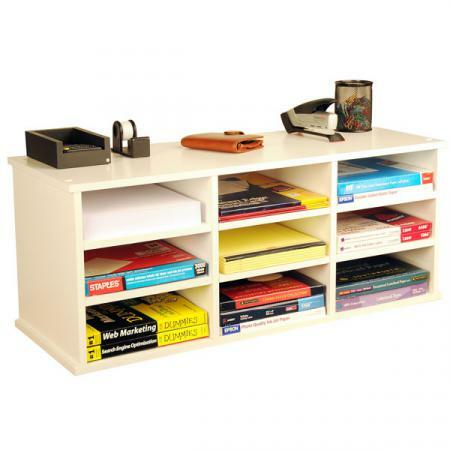 We carry the RacksnCabinets products, including TV stands, multimedia storage,CD Cabinets, and DVD Racks.